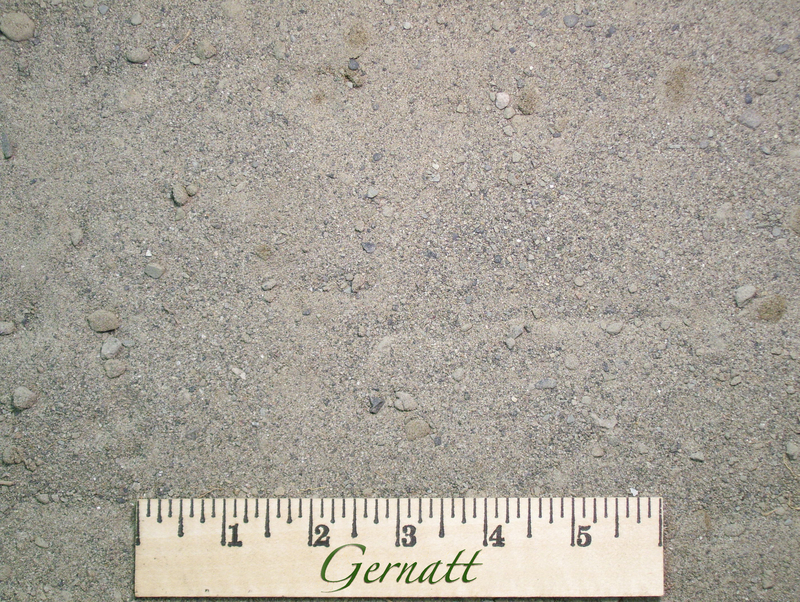 This fine sand resembles Mason Sand but has occasional pebbles and roots in it. It works well for play sand or on volleyball courts. It is commonly used by dairy farmers as bedding for cows.